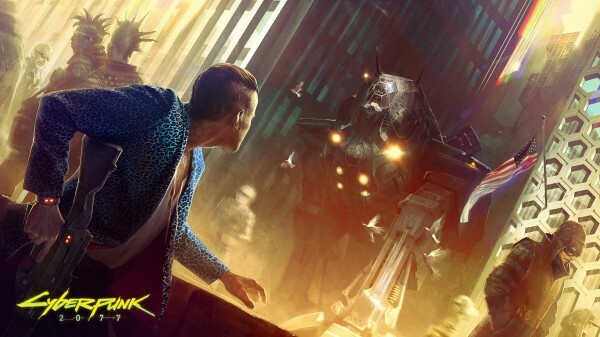 CD Projekt RED has a lot on their plate right now with two upcoming next-gen titles: The Witcher III: Wild Hunt and Cyberpunk 2077. Something very interesting came in about Cyberpunk that sounds super cool and engrossing. As of yet no decisions have been made, but we’re thinking about a system that could tell the world’s story. The idea is to record everything in original languages, i.e. if we’ll meet Mexicans in the game, they’ll be talking — Mexican slang even, portrayed by Mexican actors. The player would be able to buy a translator implant, and depending on how advanced it is, he’ll get better or worse translation. You can’t reliably recreate street slang of Los Angeles or some other American city, you can’t simply dub it and reproduce those emotions, rhythm of speech, mannerisms. Everything has to be cohesive. Otherwise we’d simply hear that Polish actors are trying to imitate Americans. That won’t work. Immersive much? While not entirely confirmed, it’s a really cool idea they could implement. Can you imagine terrible conversations happening due to your crappy translator since it was the only one you could afford? This makes whatever ideas are current in the final game something to crazily think about.